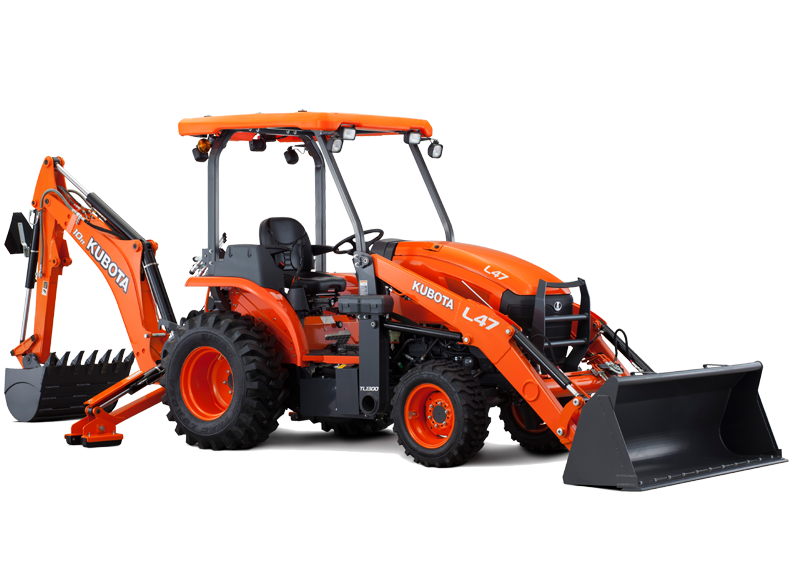 The Kubota L39TLB-1 offers a unique blend of size and performance. 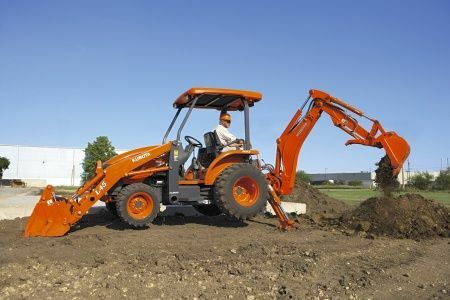 It has more power than most compact tractors in its class and offers greater mobility than full-size industrial tractors. 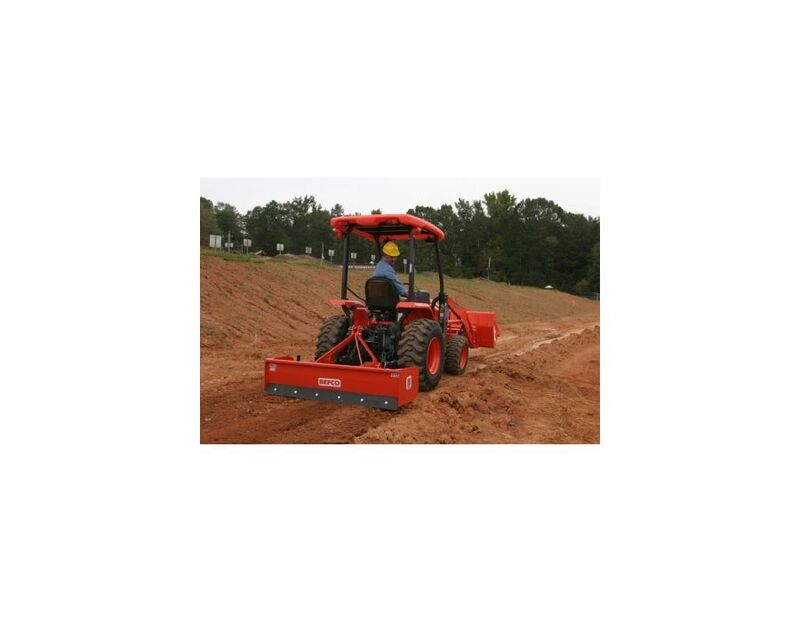 You’ll experience greater power, dependability and cleaner emissions with the 37.4 HP diesel engine. 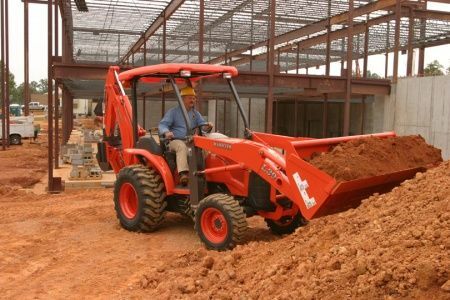 It starts quickly in cold weather and sustains high torque rise, even under heavy loads or at lower speeds. 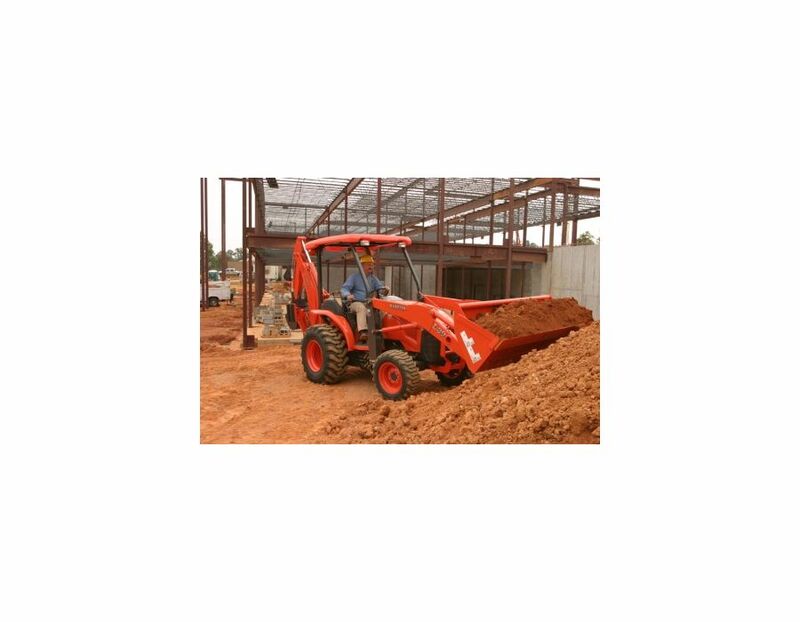 Special balancers provide low noise and vibration levels, which allows for optimum performance and professional results. 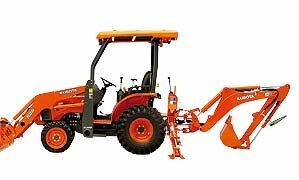 The GST model includes a glide shift transmission which features 12 front gears and 8 rear gears (12F/8R) as well as clutchless operation for maximum operator ease. This enables clutchless, shock-free and on the go shifting without a loss of power, for smooth, responsive and efficient operation. 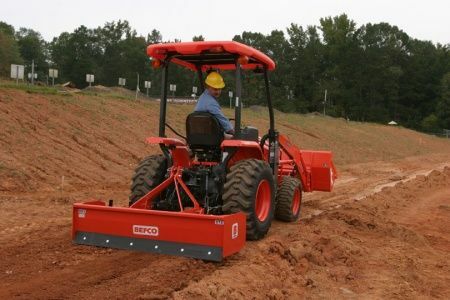 Our Independent PTO allows you to engage and disengage the rear PTO while the tractor is in motion. 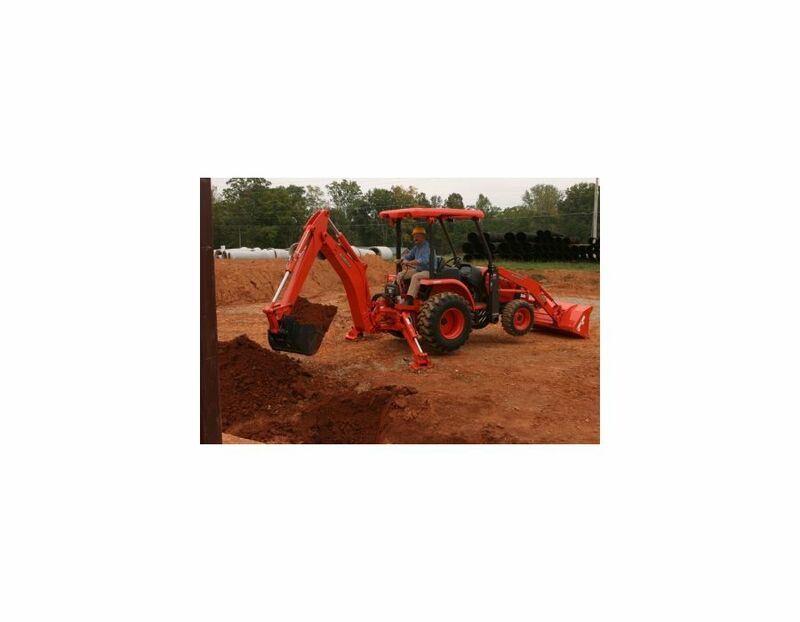 The ROPS (rollover protective structure) and FOPS (falling object protective structure) come standard, to keep you safe from any potential risks. 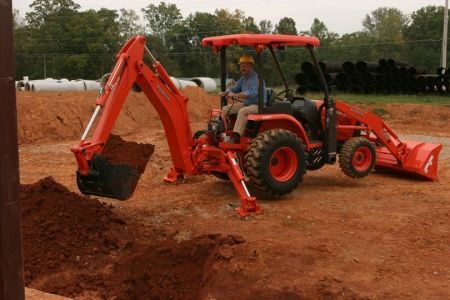 With a 10-ft digging depth you’ll be able to power through any tough job. 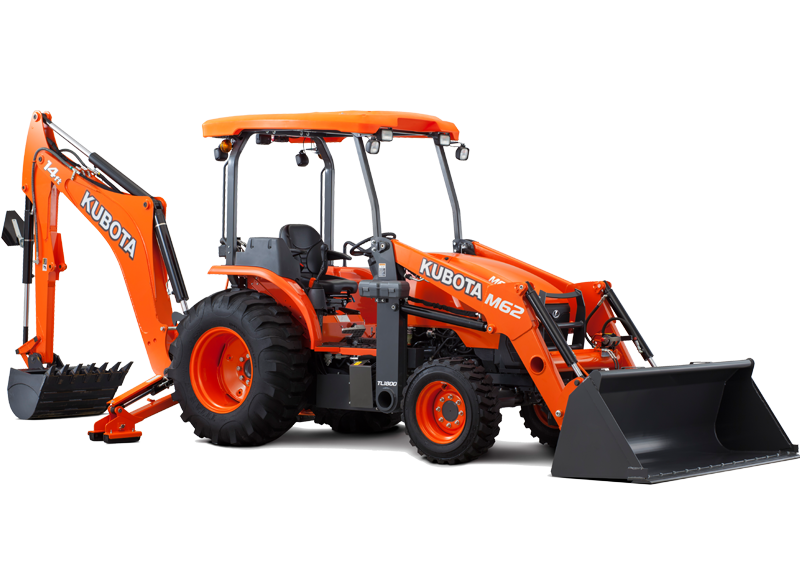 The L39TLB-1 Kubota Glide Shift Transmission Tractor is available at Kooy Brothers Equipment Ltd. located at 1919 Wilson Avenue in Toronto, Ontario.